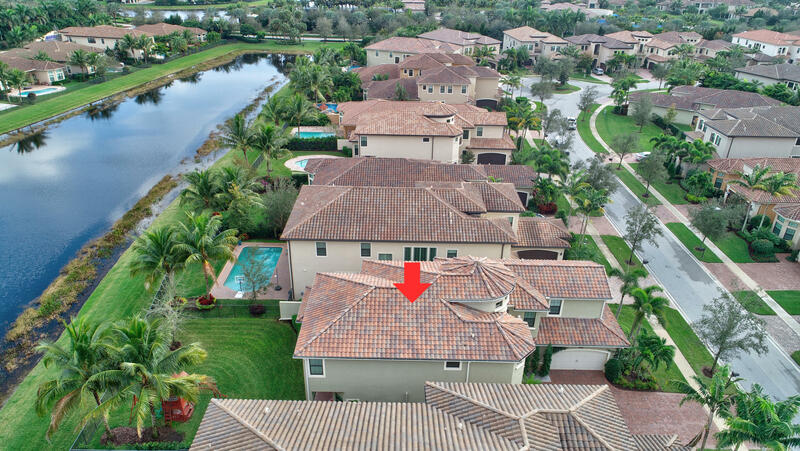 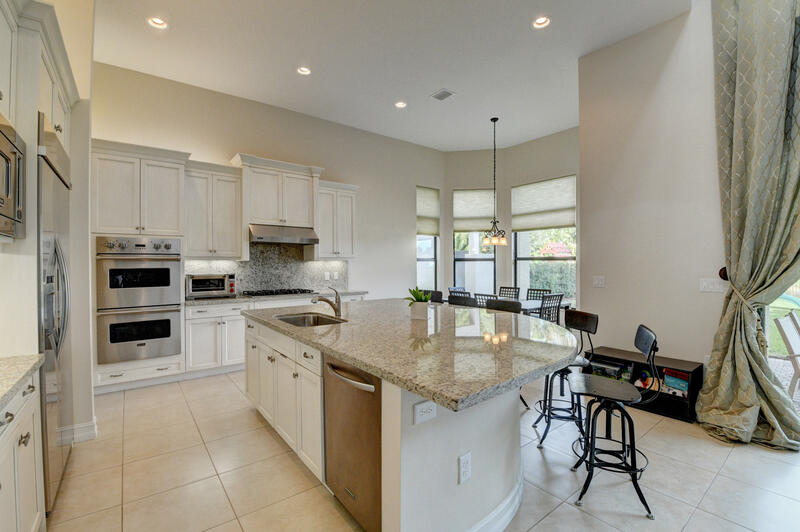 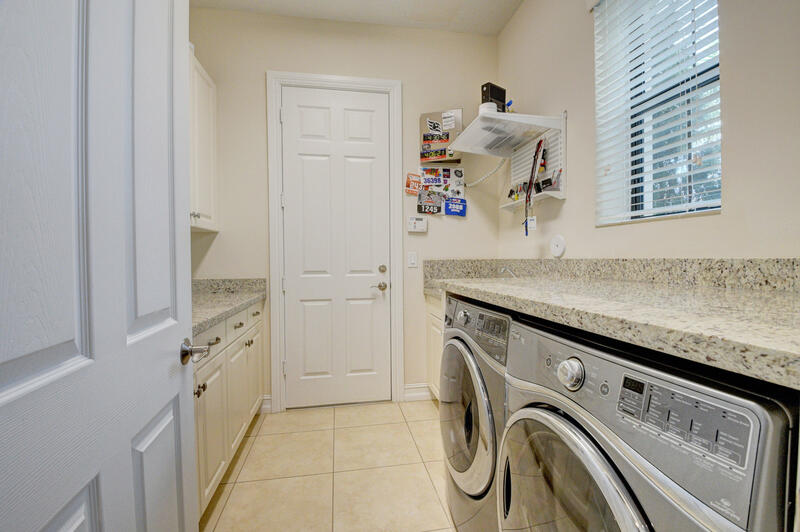 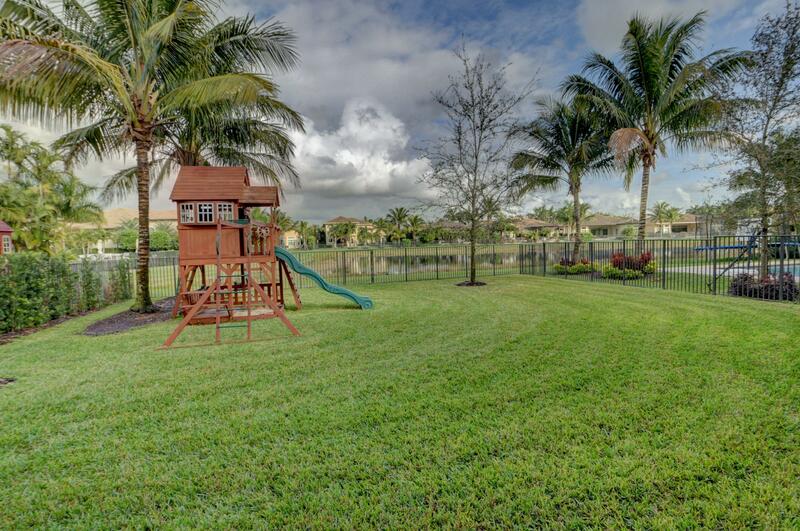 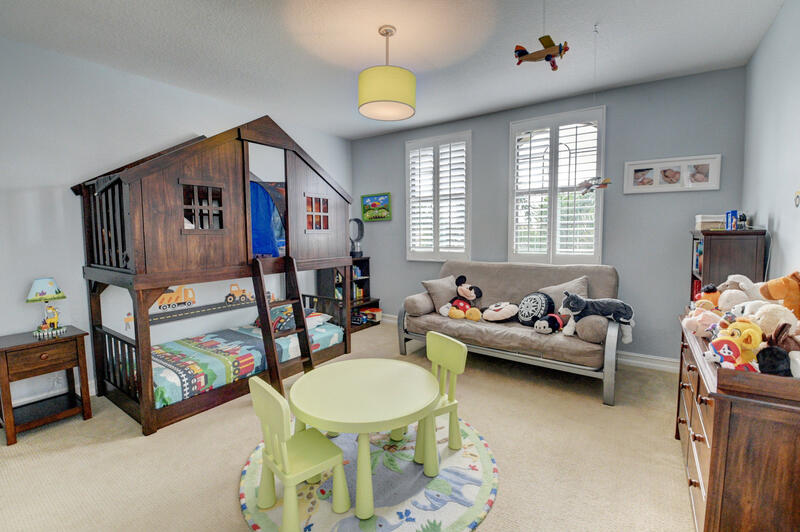 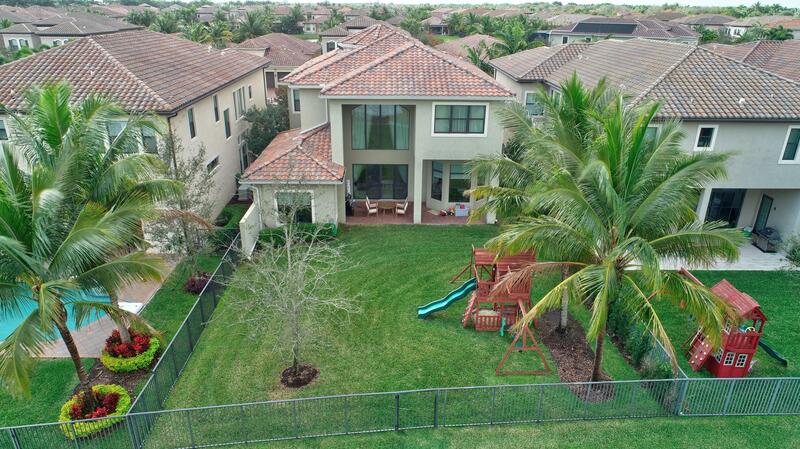 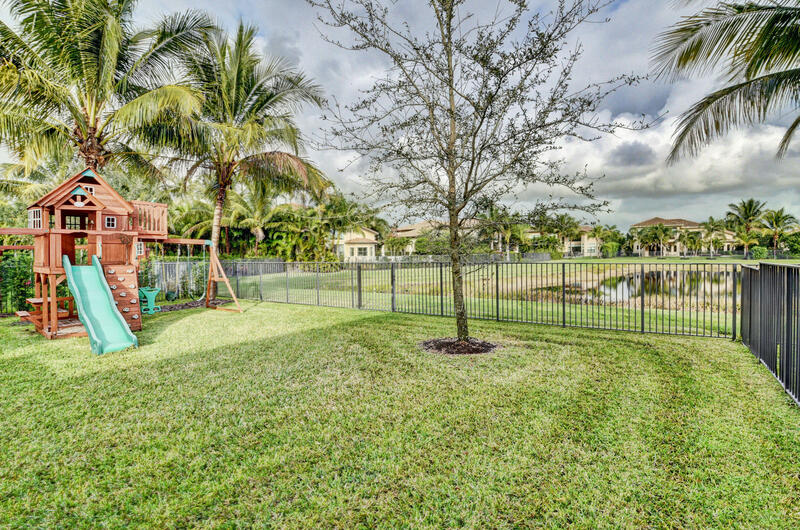 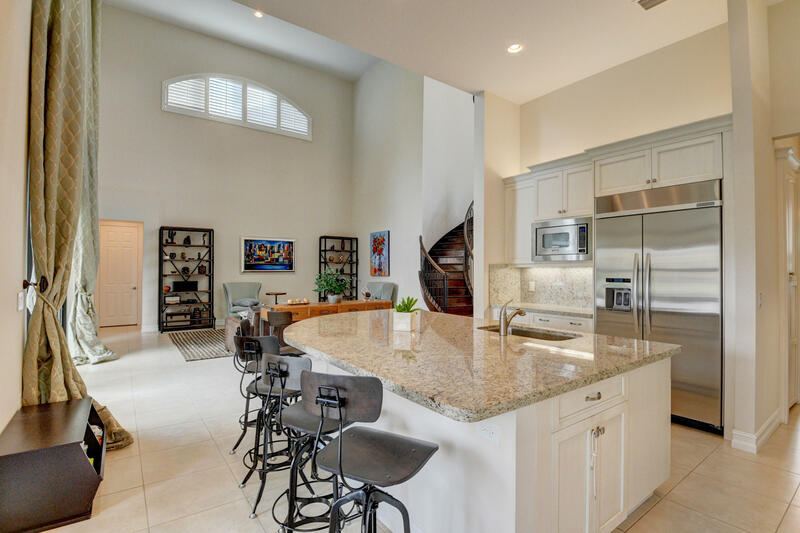 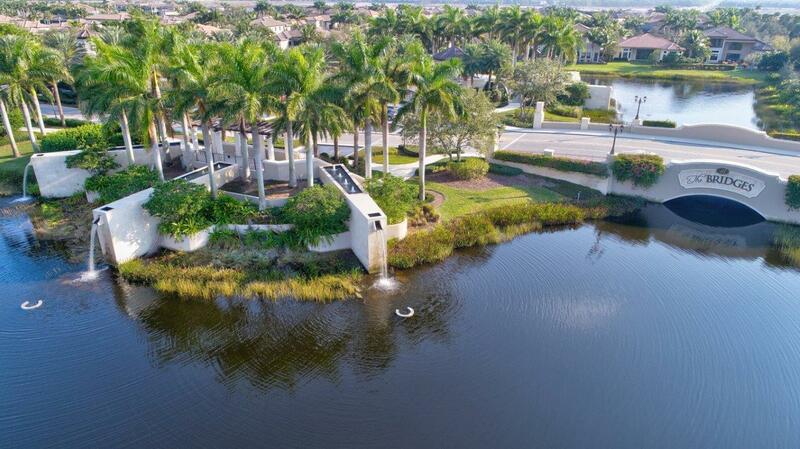 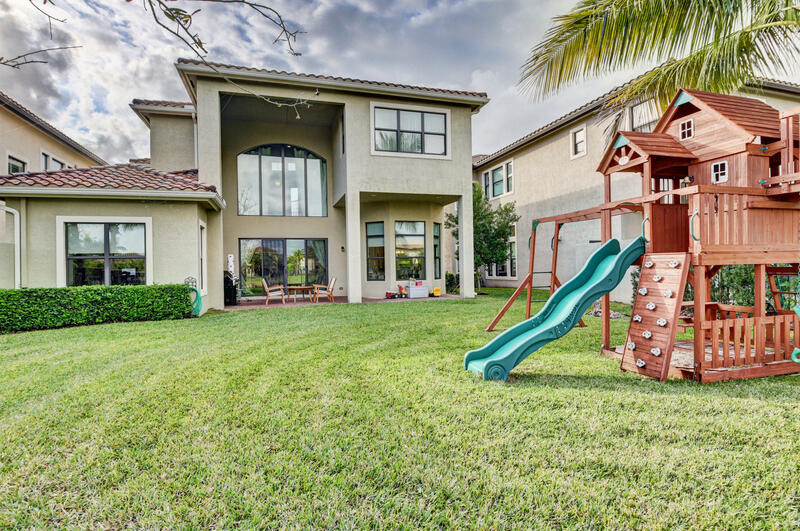 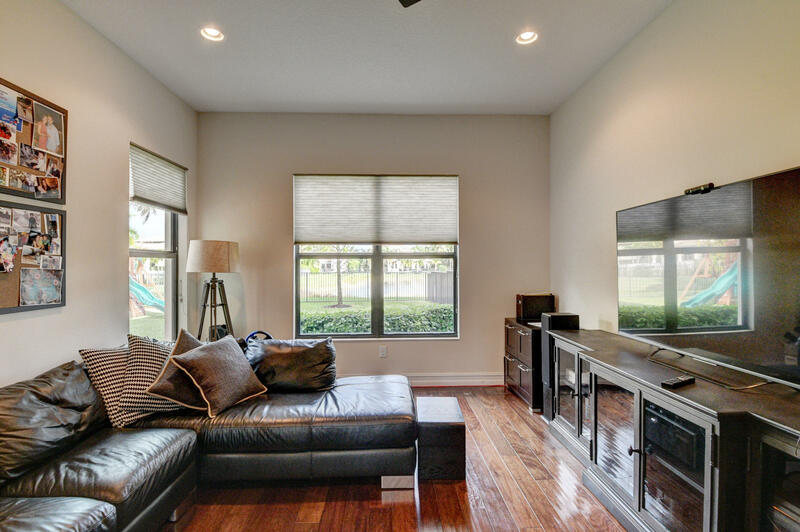 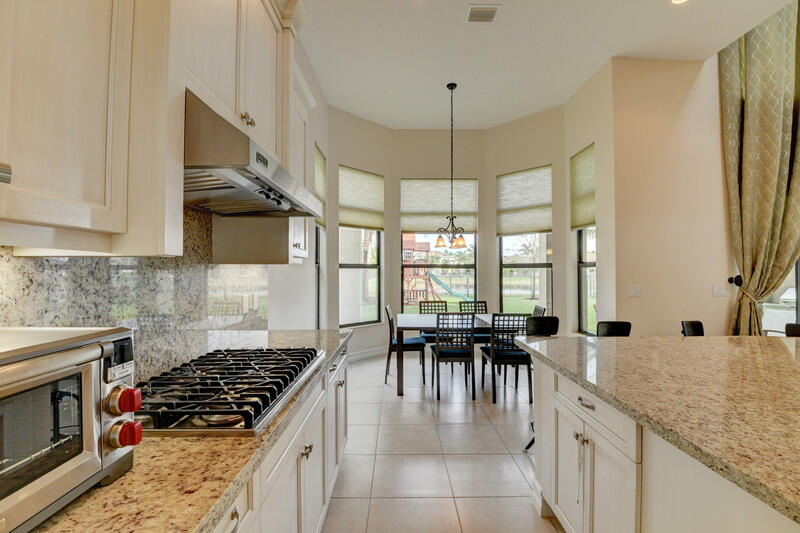 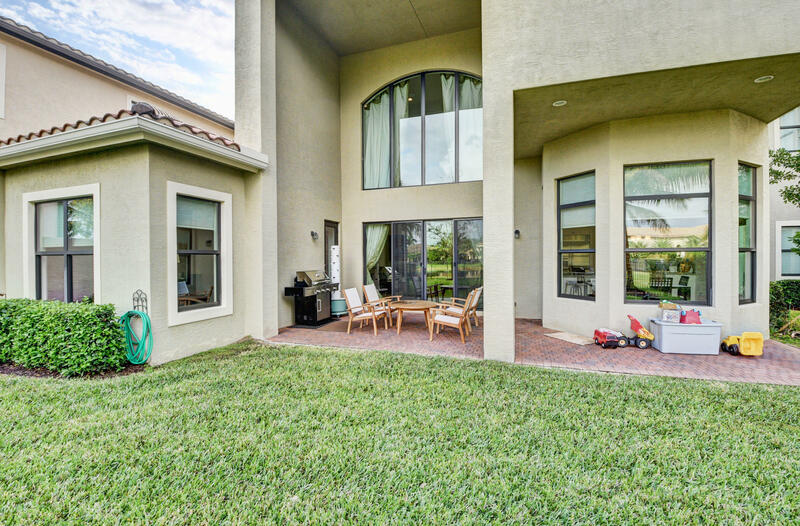 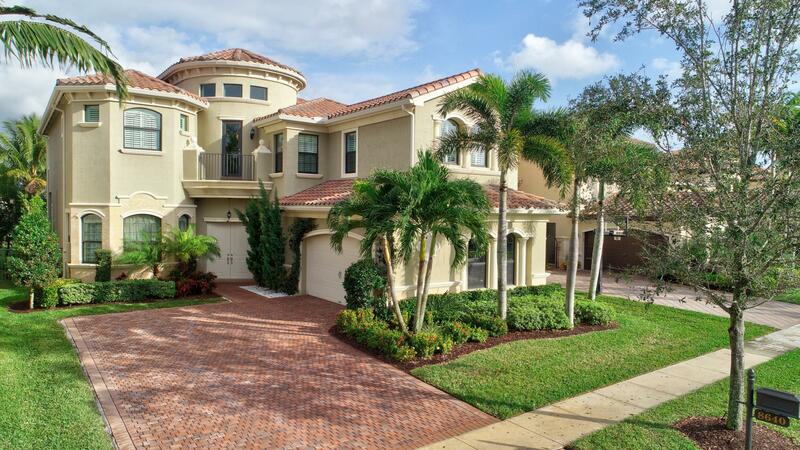 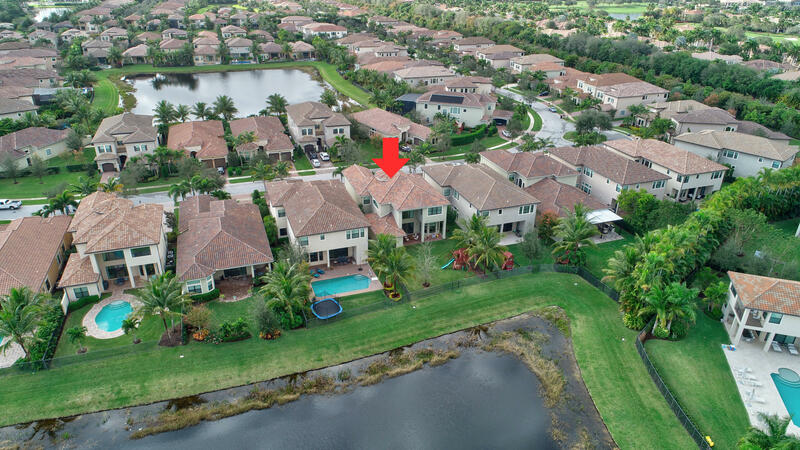 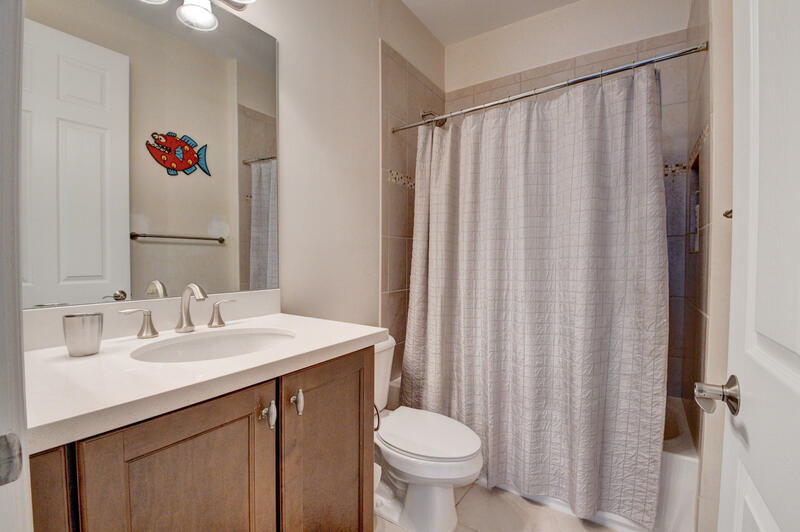 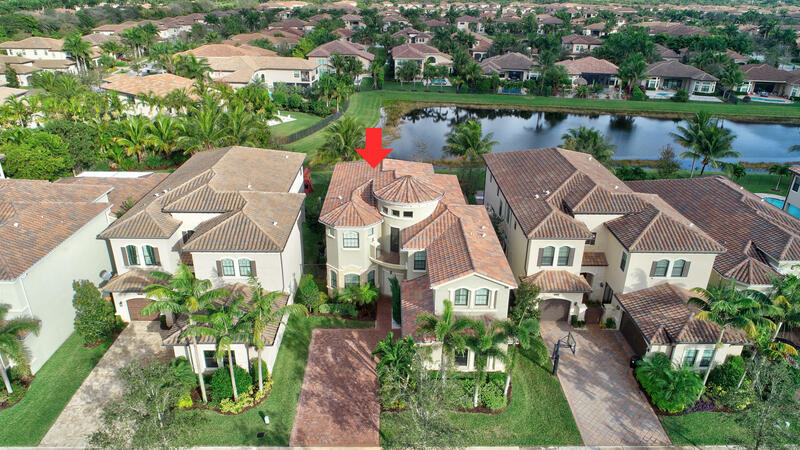 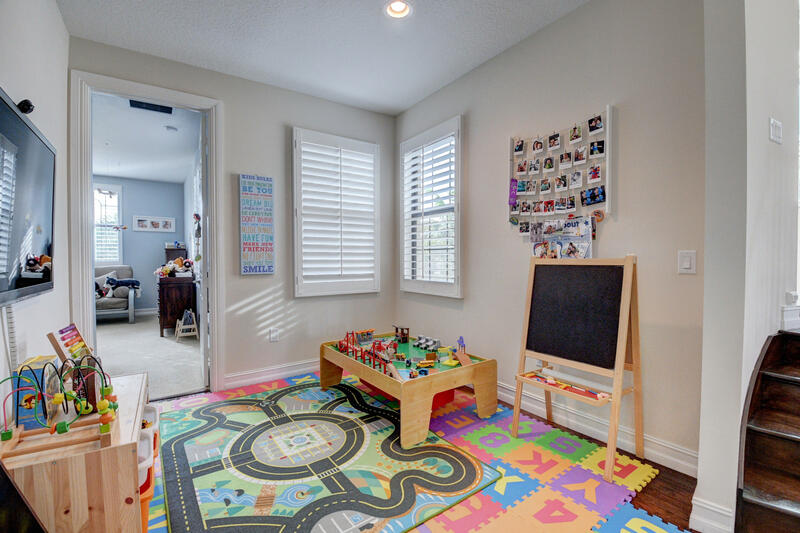 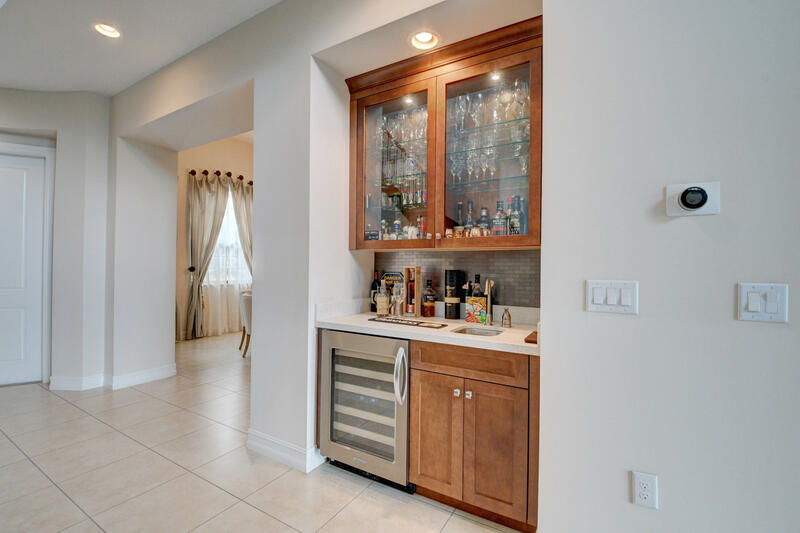 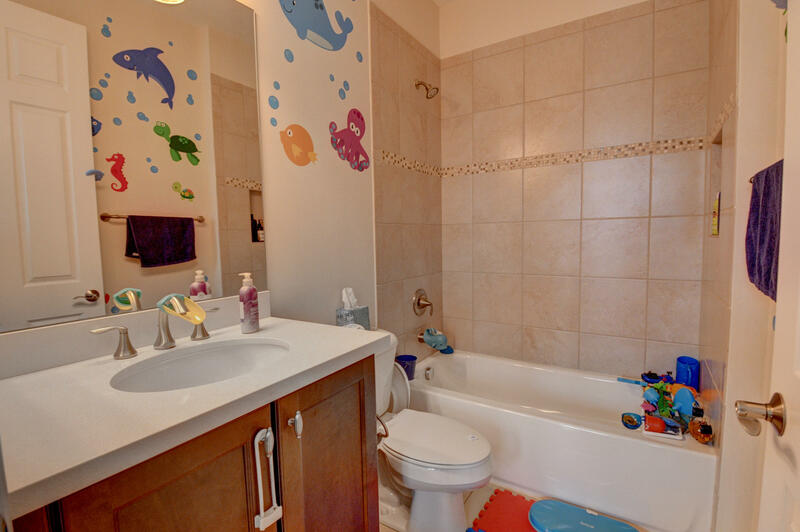 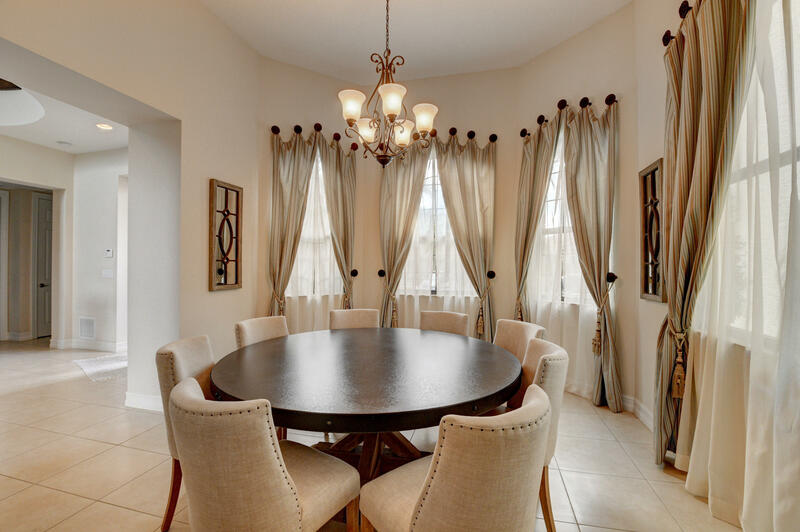 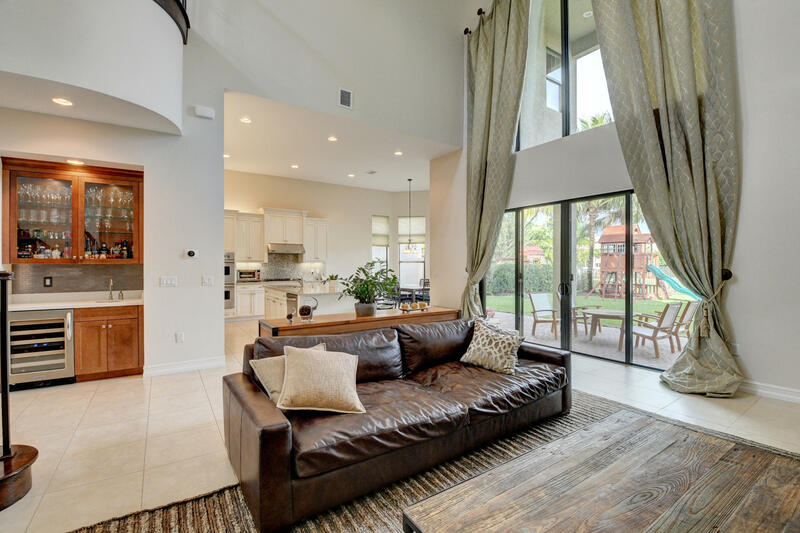 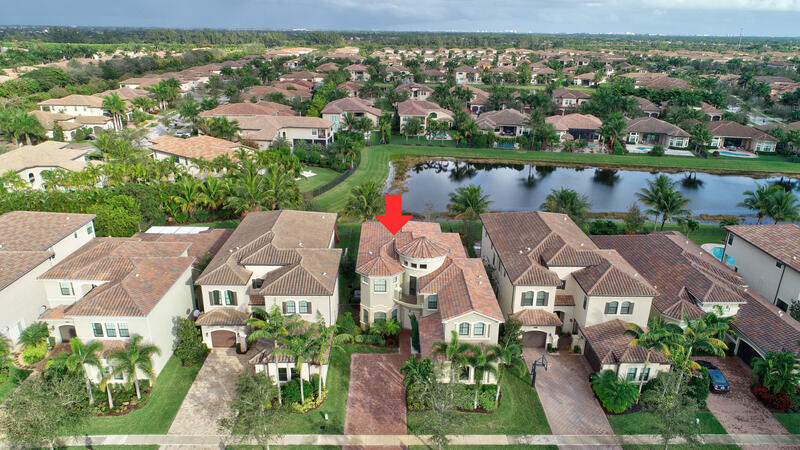 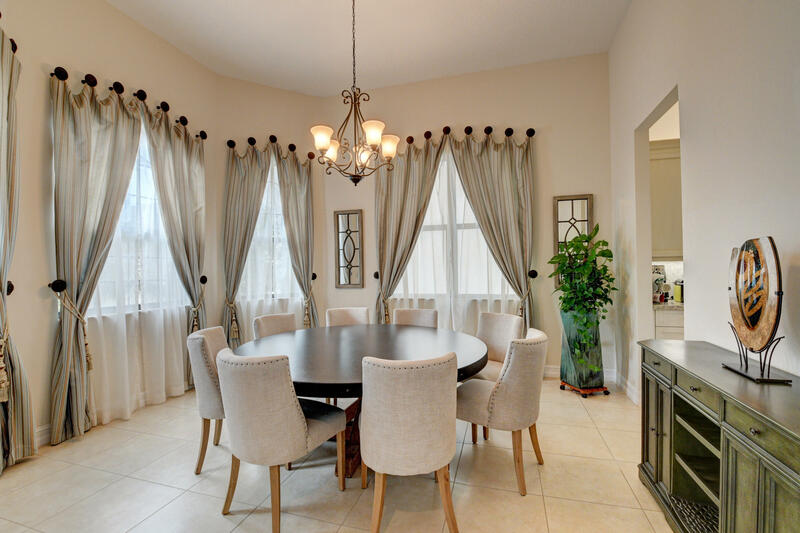 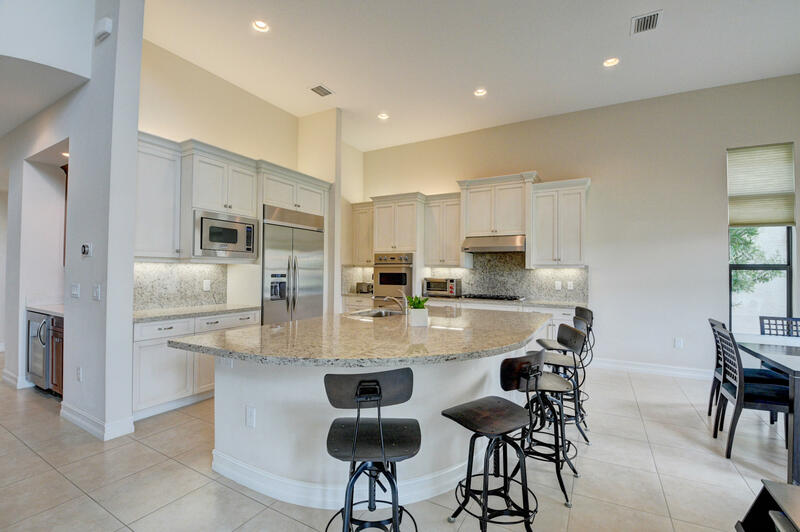 This gorgeous, immaculately maintained, 4br+den/5 full bath single family home ''Sydney'' model is situated on a lakefront lot located in the vibrant ''Berkeley'' section in The Bridges of Delray Beach. 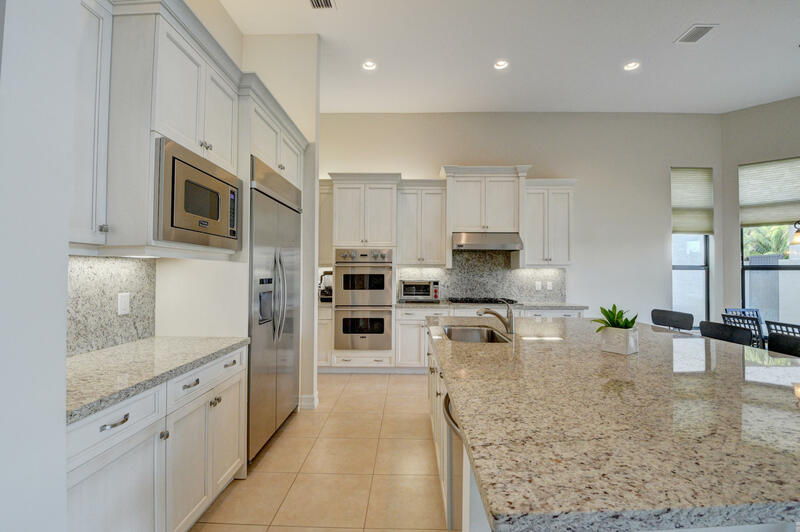 Home features several builder upgrades including a chef's dream kitchen with Viking double ovens and beautiful white wood cabinetry. 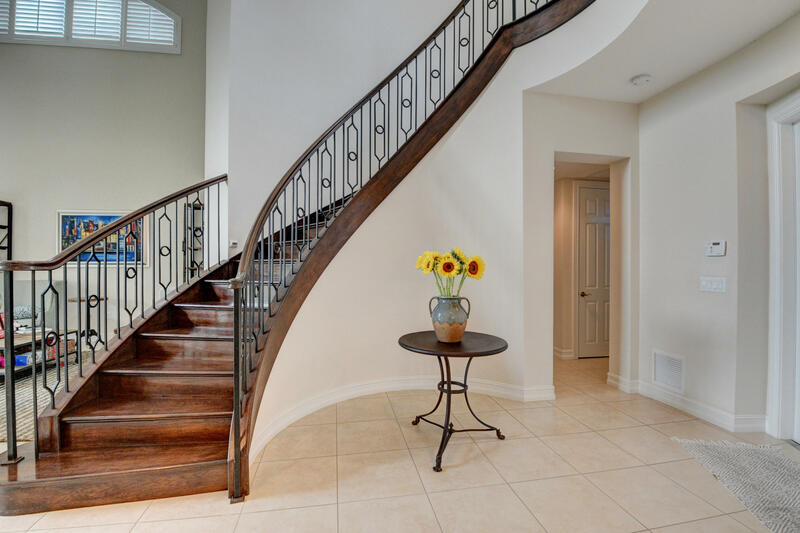 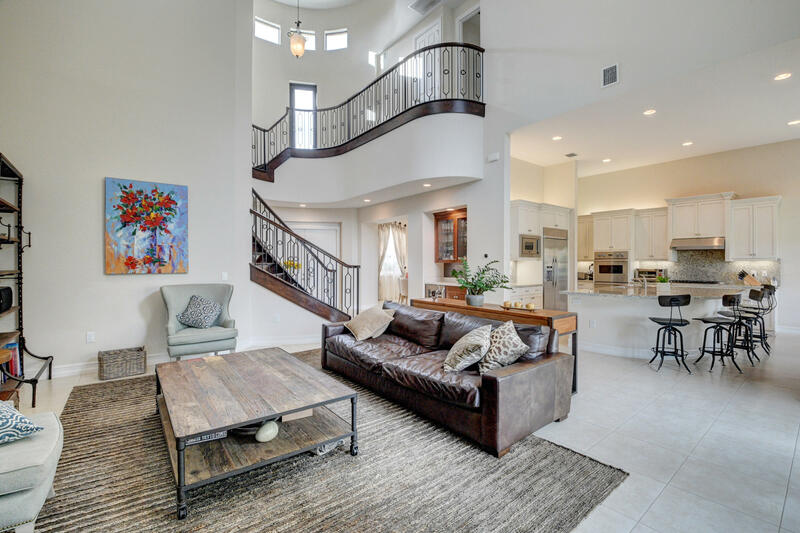 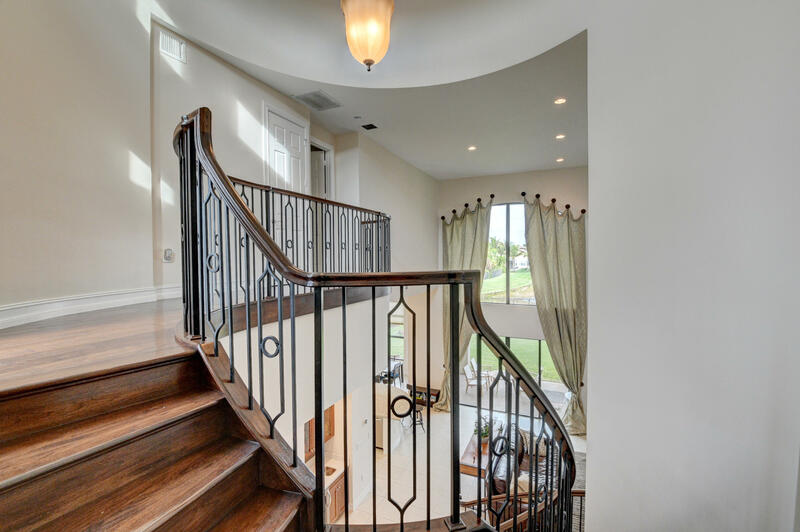 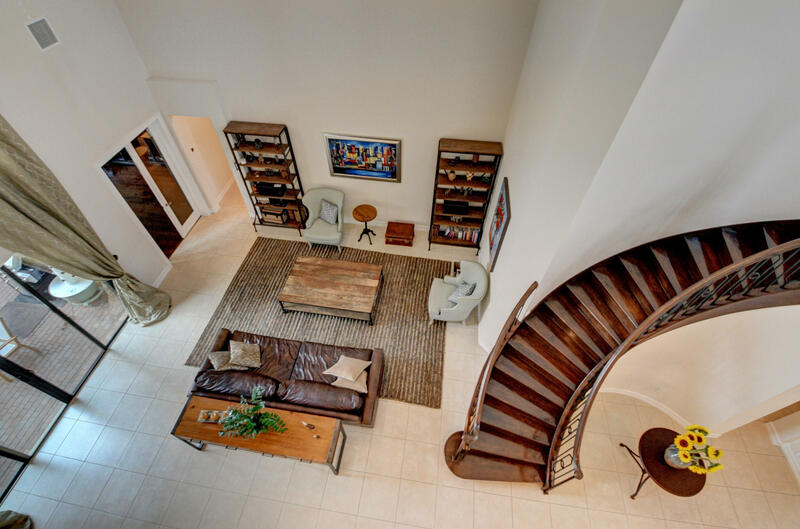 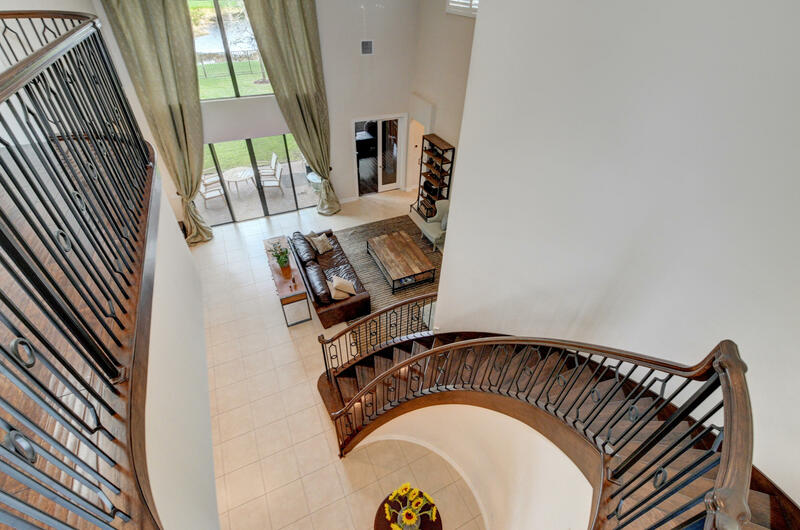 A dramatic wood staircase leads to the upstairs master bedroom, 2 additional bedrooms with en suite bathrooms and a loft. 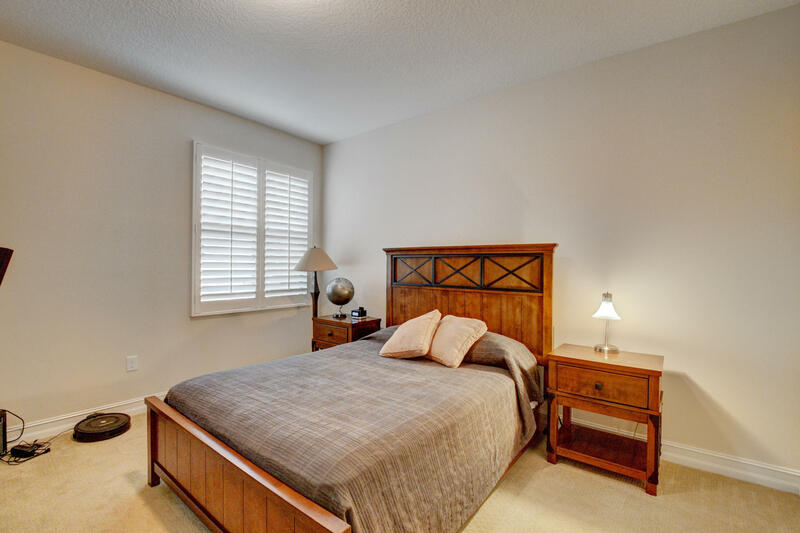 A guest suite and den is located on the first floor. 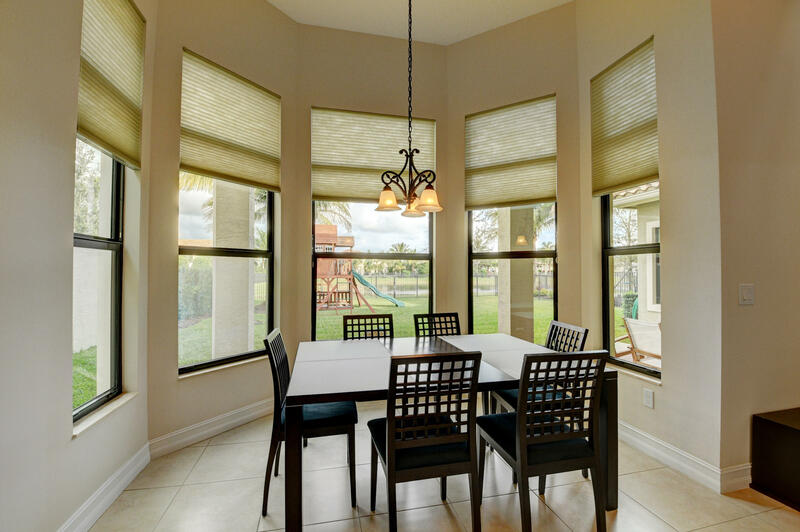 All windows are hurricane impact glass with plantation shutters and custom drapes. 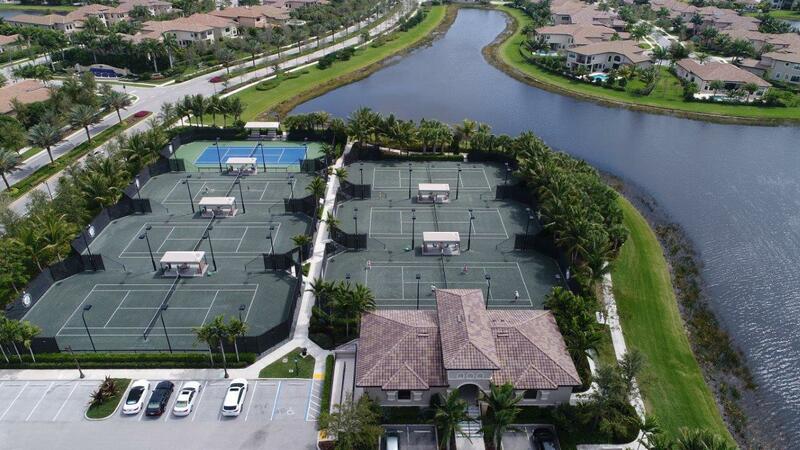 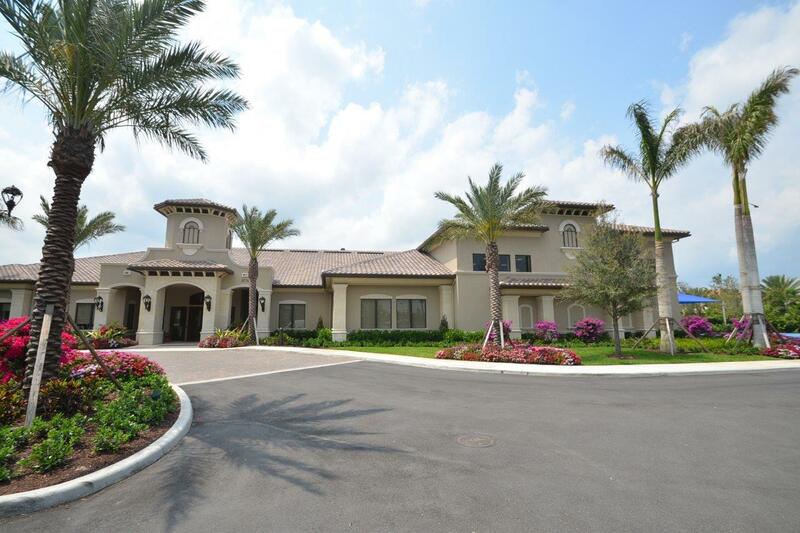 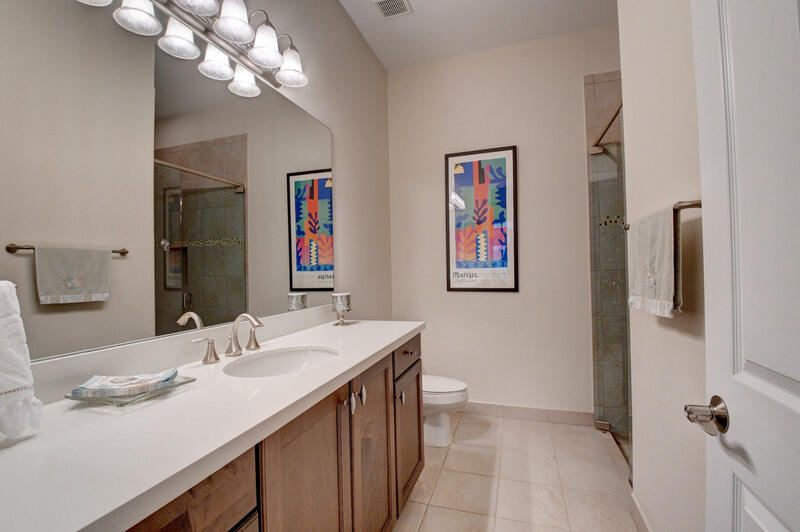 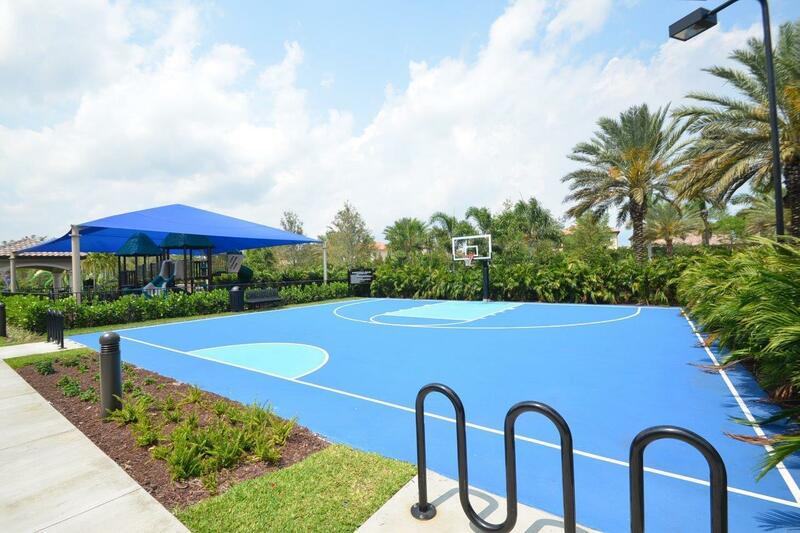 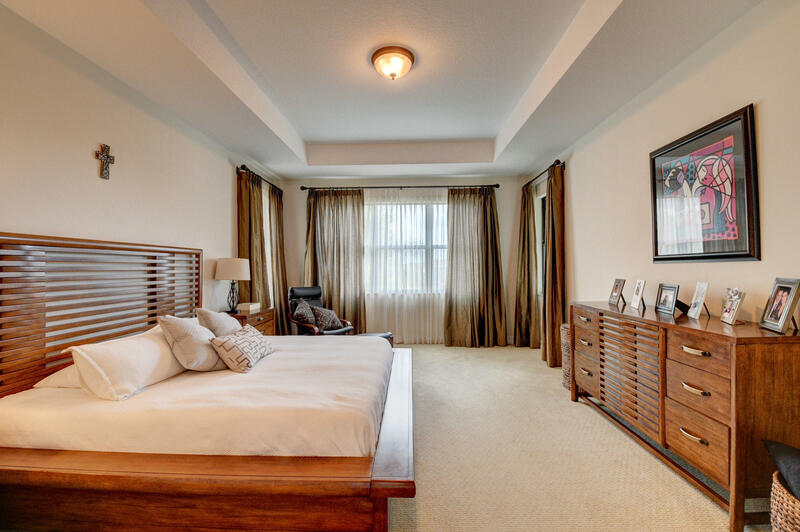 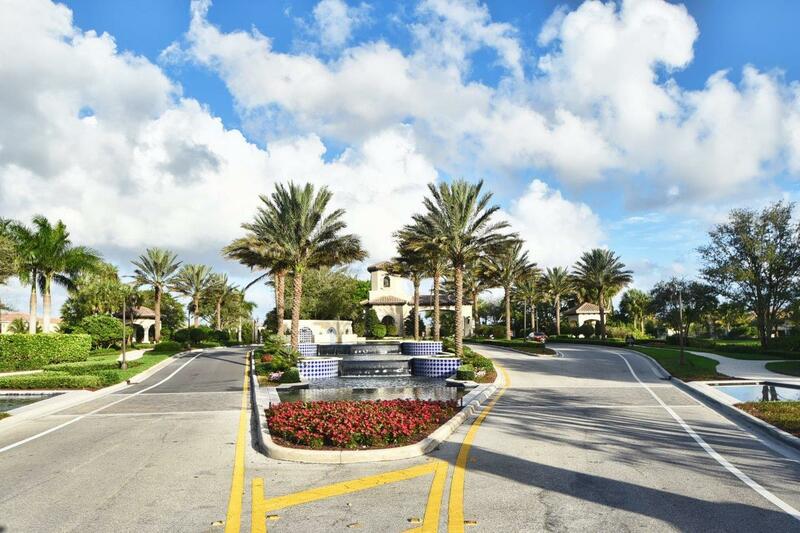 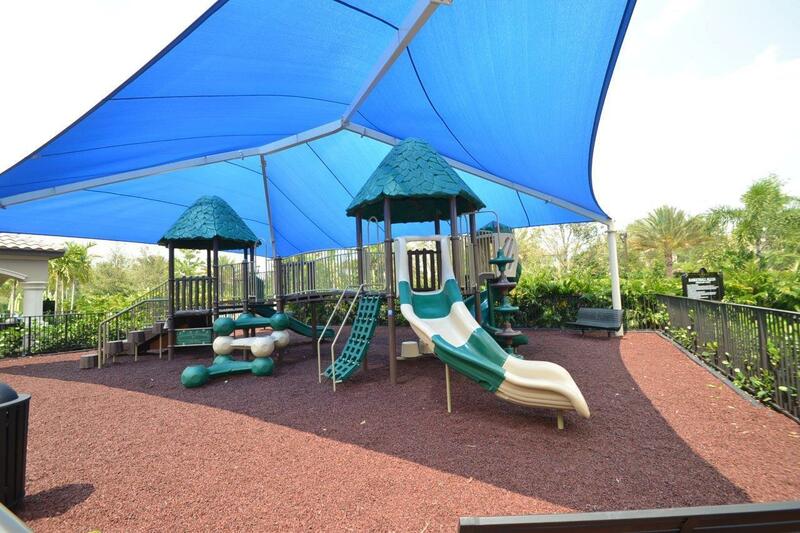 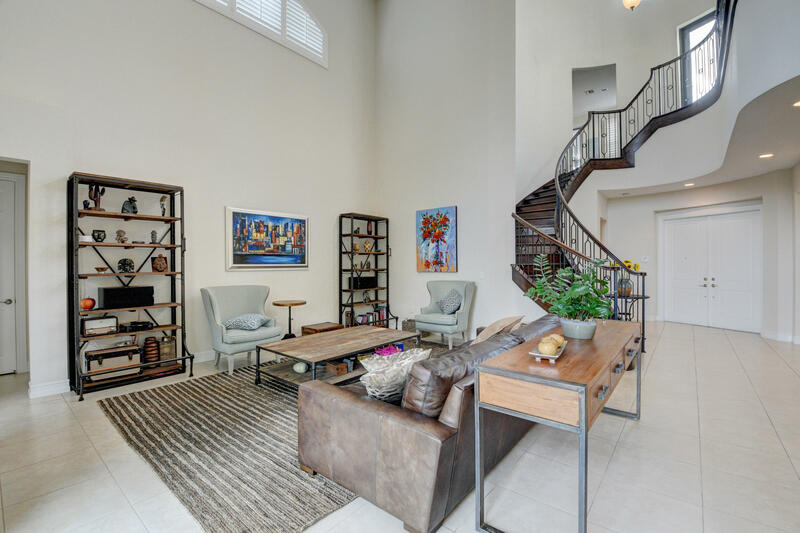 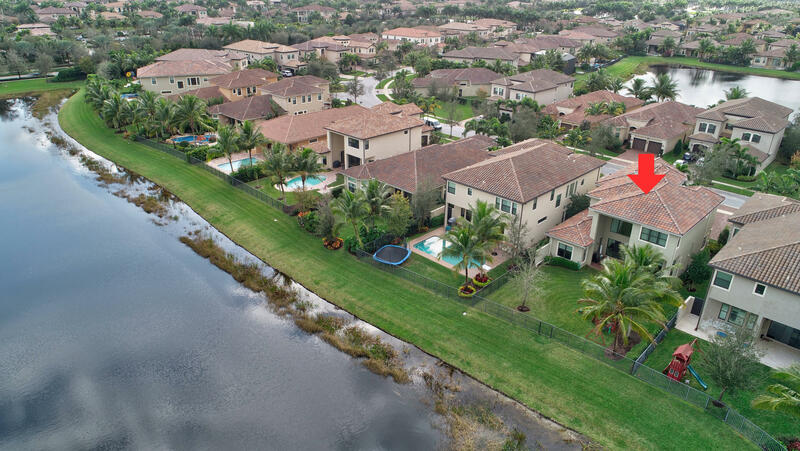 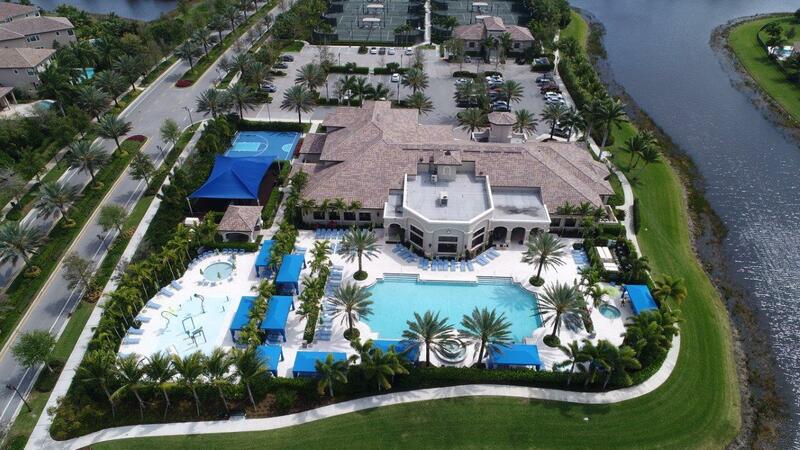 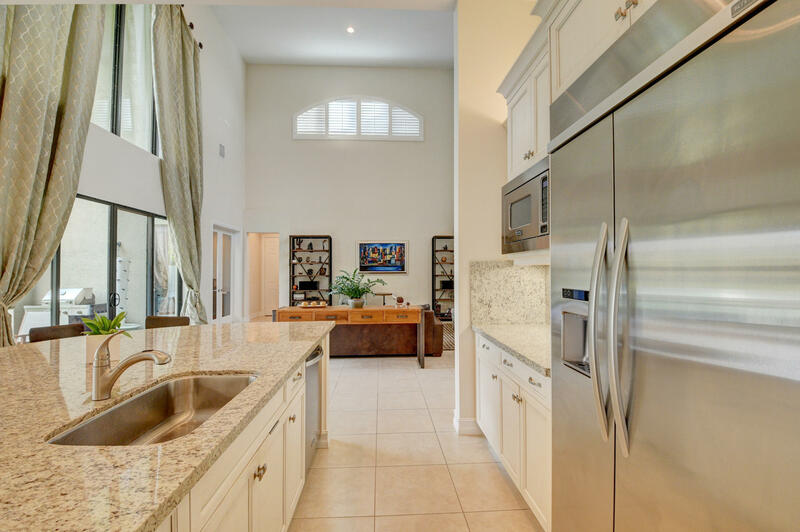 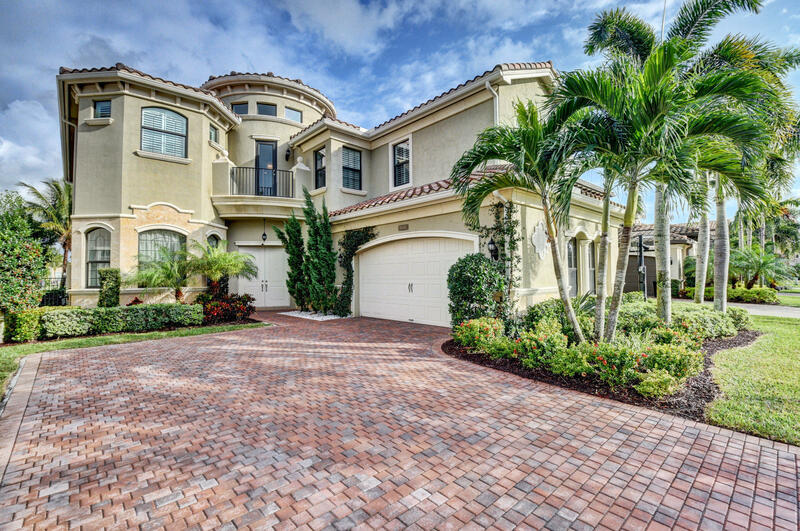 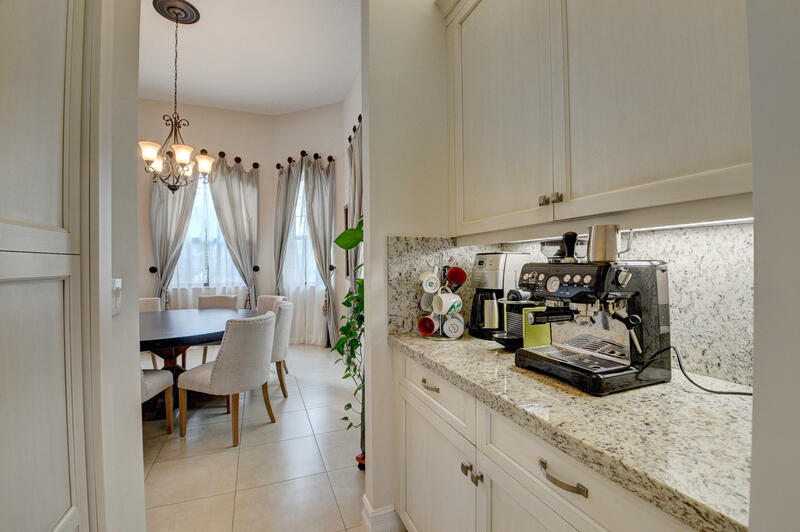 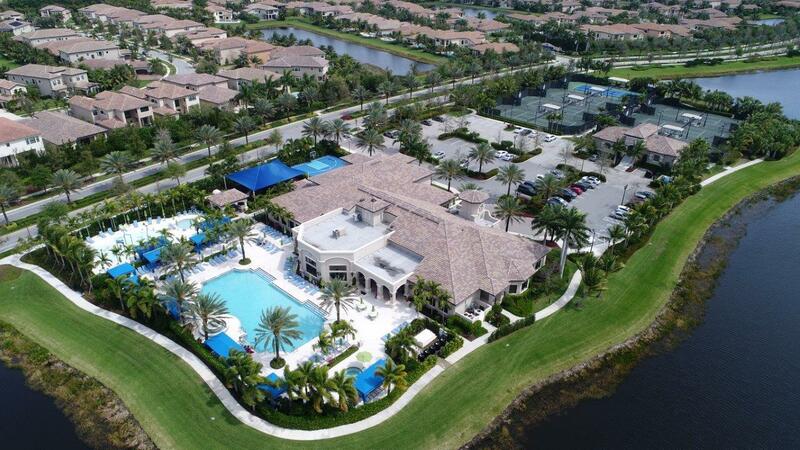 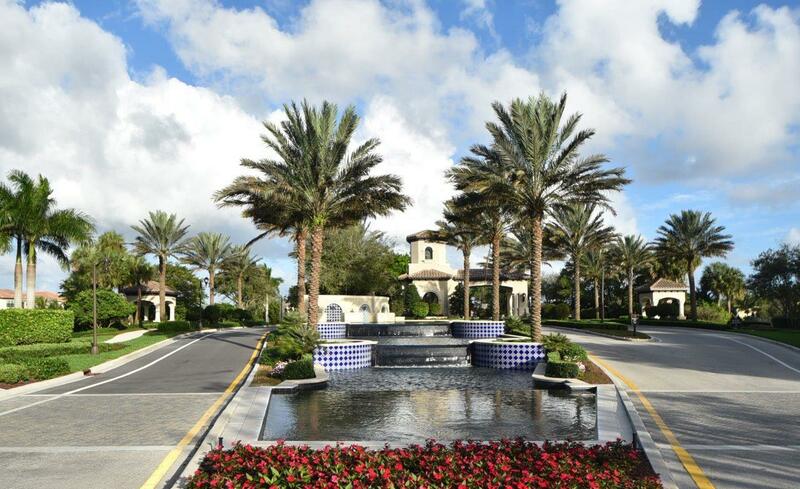 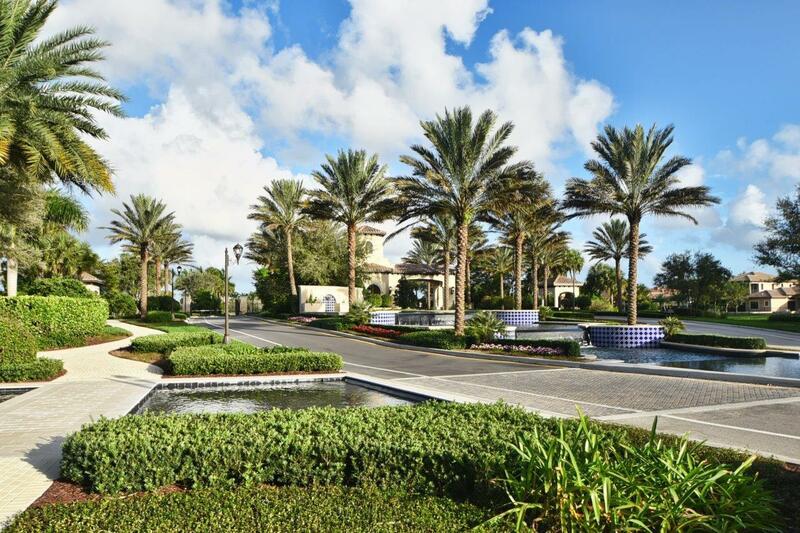 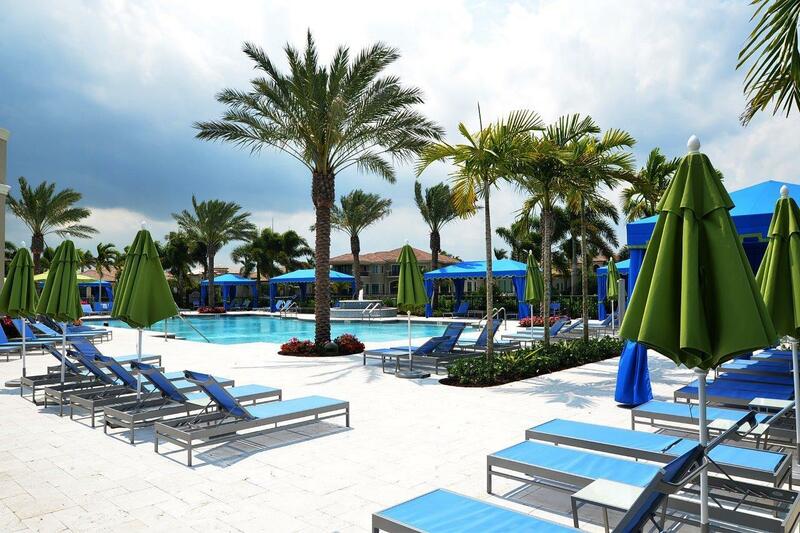 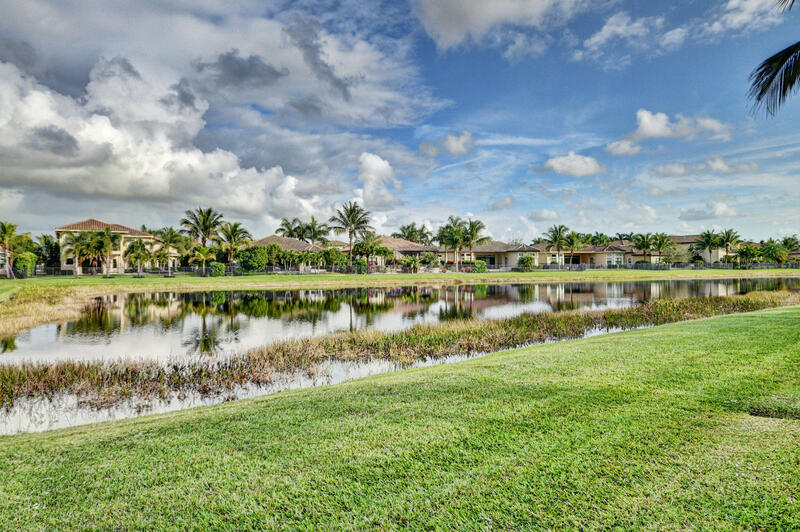 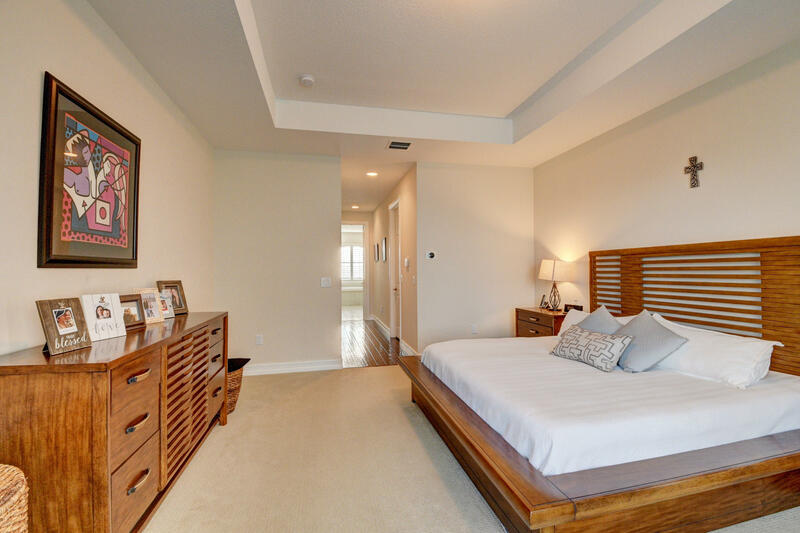 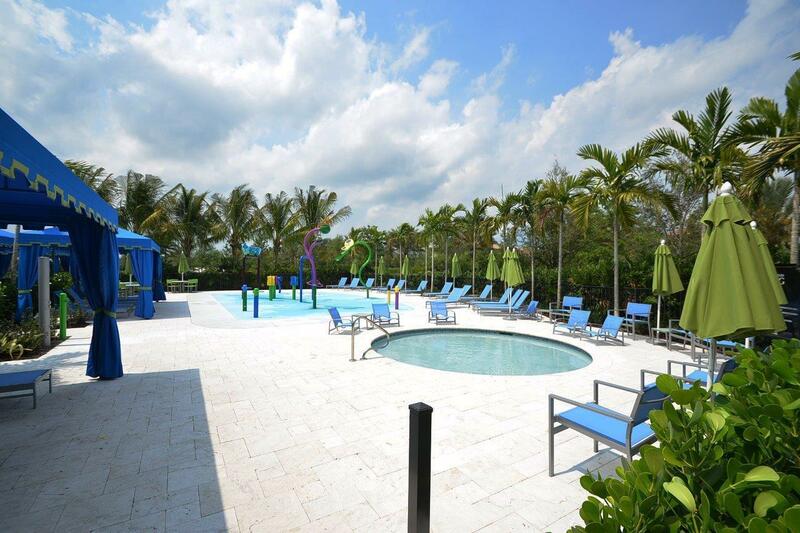 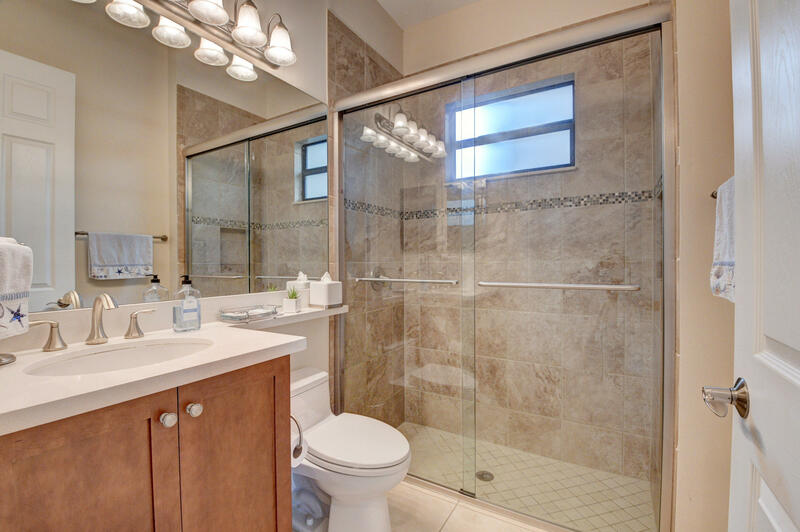 The Bridges community in Delray Beach fulfills it's promise of a true resort lifestyle. 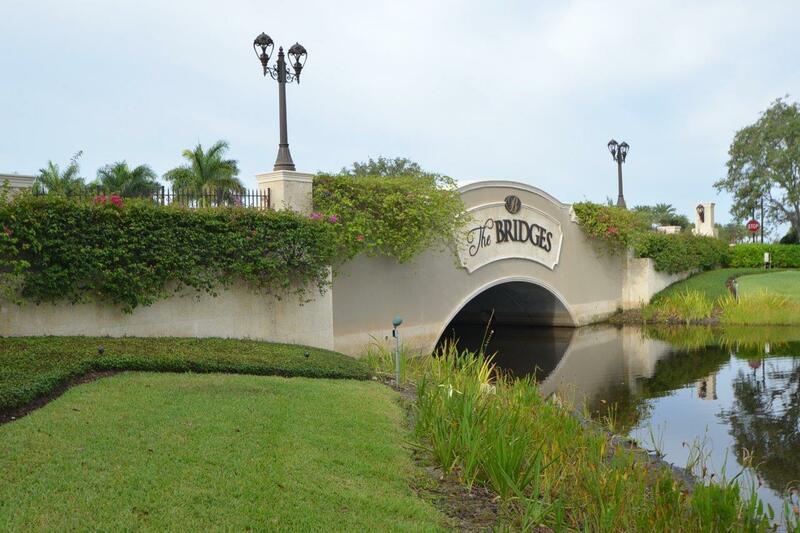 The Bridges features a 24-hour manned guard gate with roving security patrols.